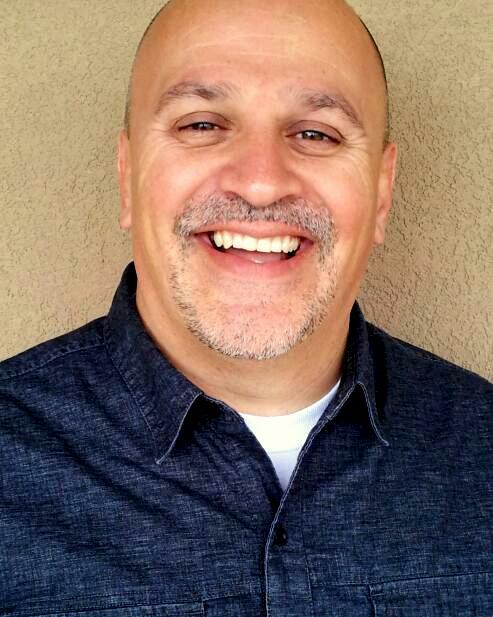 Boyd Hooper is the admissions director at Sundance Canyon Academy, a licensed, residential treatment program that utilizes a highly specialized, therapeutic approach in treating young men whose lives are jeopardized by emotional and behavioral issues. Boyd Hooper began his academic career at Southern Utah University in Cedar City, Utah where he earned his undergrad. He then went on to receive his Masters in Education from Radford University in the Virginia Tech program where he wrestled for the Hokies. Boyd Hooper was the original founder of Sunrise Academy in Hurricane, Utah. His program focused on helping teenaged girls to overcome social, emotional, and mental issues by providing a center that combines the best features of a boarding school, transition program, and treatment facility. Boyd Hooper has a fervent desire to help struggling teens to find solid footing in life and to develop lifelong skills that enable them to lead happy and fulfilling lives. Not only does he find great joy in helping teens get on a better path, but he also spends a lot of his time developing materials for parents to use to strengthen their families as a whole.